intermittent ringing associated with electric bells. System it explains how solar energy is utilized for street lighting at night. 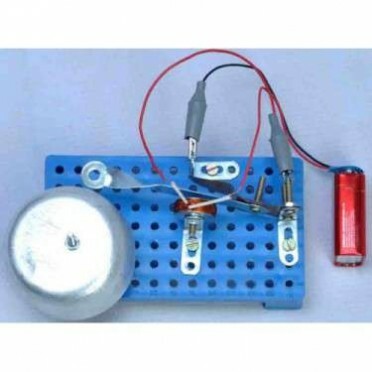 Work on 2.5V solar c..
Electricity can be generated directly from sound energy by piezoelectric effect. Mechanical energy ..